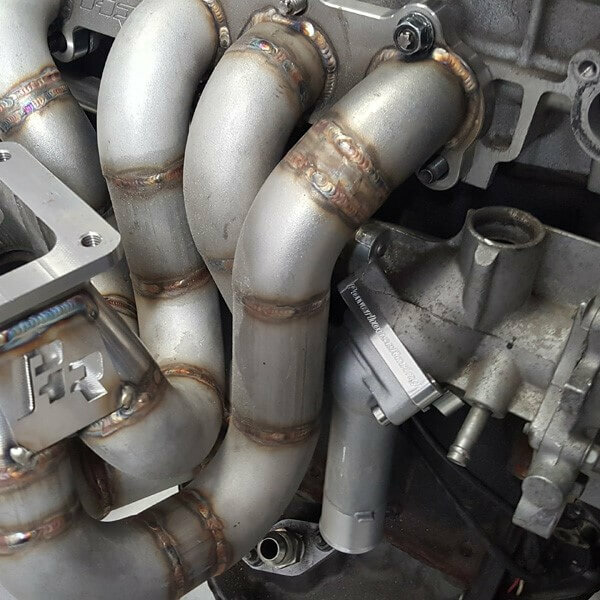 View cart “PURE 2JZ Swap Into Toyota 86 Plug and Play Package With MoTeC M130 Stand Alone By Obsidian Motorsports Group” has been added to your cart. Tired of paying $100+ for factory coil packs, then paying $$ for aftermarket ignition boosters and still killing coils? The IGN1A coil has been gaining popularity among the 2JZ community for their amazing ability to produce powerful spark without the need for an igniter. These smart coils will be the last coils you ever buy. 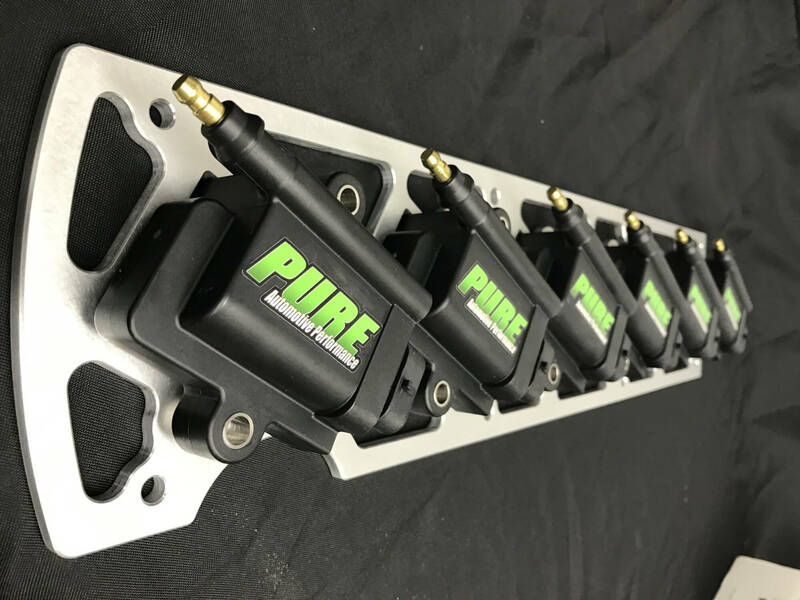 More power, better idle and drivability, and with our beautiful CNC precision machined billet aluminum bracket and stainless allen head bolts, we feel it’s an aesthetic upgrade as well. The kit comes complete with six coils, our bracket with hardware and spacers and premium 8.5mm Magnecor plug wires. We also have plans to introduce a flying lead harness to make the installation a breeze. That will be a little later down the line. This kit works with all aftermarket ECUs once properly wired and setup. No more expensive and fragile aftermarket ignition boxes. 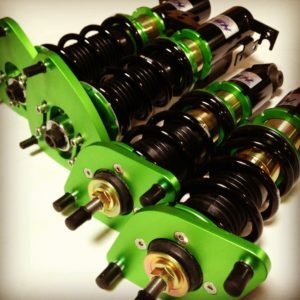 No more remanufactured OEM coils that are hit or miss. For roughly the cost of a new set of OEM Toyota coilpacks, you can upgrade your ignition system to the ultimate level and never have to touch it again! 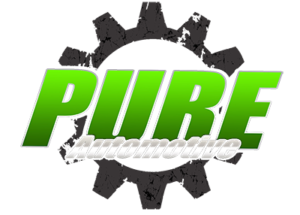 This system removes the need for the OEM igniter, OEM coilpacks or any auxiliary ignition amplifiers like a M&W or MoTec CDI.